Irwindale, California: Perfect Nail Solutions, the premier beauty and grooming products company, has released new information on the impact of acrylic nails on fungal condition as a part of their 2018 nail health awareness campaign. Acrylic nails are a common beauty treatment that is used by women all over the world. These nails are attached to the nail bed using nail glue and can last for three months or even longer. They are commonly used as the nail color does not need to be reapplied often and can keep the nails looking perfect for a long time. However, artificial nails or acrylic nails are a hotbed for the growth of unwanted bacteria and fungi and can lead to severe nail fungus. Fungal infections or nail onychomycosis is caused by dermatophytes that thrive in warm, dark and humid conditions. Once fungal infection strikes, acrylic nails provide the perfect conditionals for onychomycosis to grow and spread, without being able to detect the onset of the condition on time. By altering, thickening and lengthening one’s nails, acrylic nails help fungus grow between the layers. One possible toe fungus treatment is to use natural essential oils and ingredients like vinegar, lemon oil and tea tree oil that possess anti-fungal properties to help contain the infection. Since onychomycosis is a recurrent condition, the treatment has to be applied on a daily basis to contain its growth. Once the condition is recognized, all acrylic nails should be immediately removed. People who come in contact with water quite often should avoid using these nails altogether. Often, infections take place due to poor fitting of these acrylic nails so people should always opt for professional help in applying these nails. 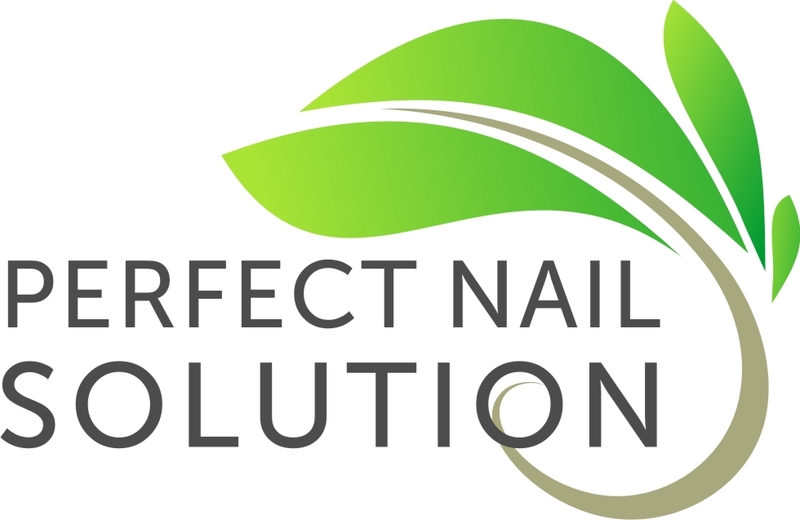 Perfect Nail Solution has developed a unique 2 step toe nail fungus medication that uses the power of natural ingredients like lemon oil and tea tree oil to fight toenail and fingernail infections. This product can be found at their Amazon store.